New Episode Coming August 19th with LiveFlight! 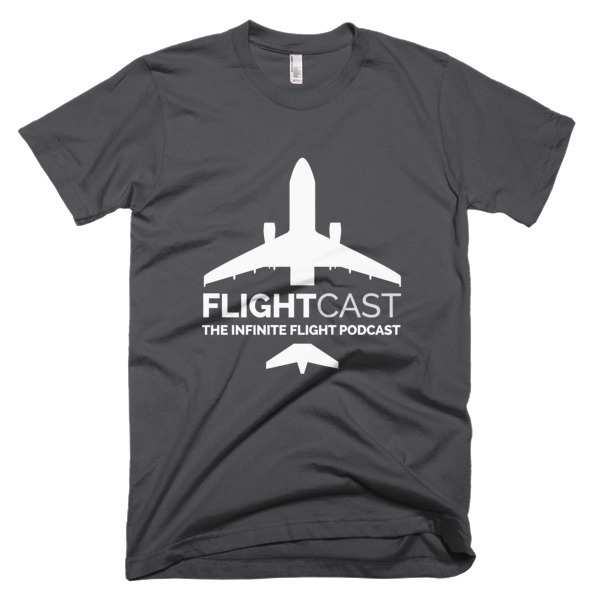 With episode 1 in the can, the FlightCast podcast is gearing up for episode 2! For this episode, Jason will have another Infinite Flight guru, Cameron Carmichael Alonso joining him from Mallorca, Spain to continue the great IF discussion. Cam is also the developer behind the LiveFlight app, which allows anyone to track Infinite Flight Live aircraft activity in real time. Check out more at liveflightapp.com. 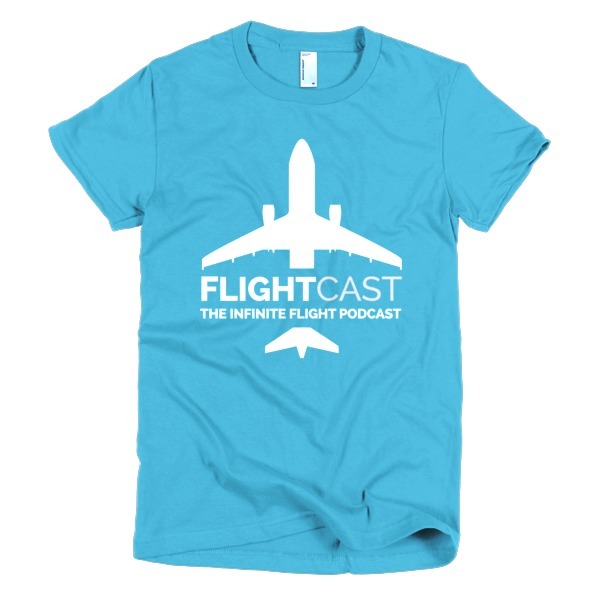 FlightCast wants to hear from you! If you have an idea for an episode or a guest, please make a suggestion in the comments below. And yes, we want to hear from Matt too, so that idea is already covered! 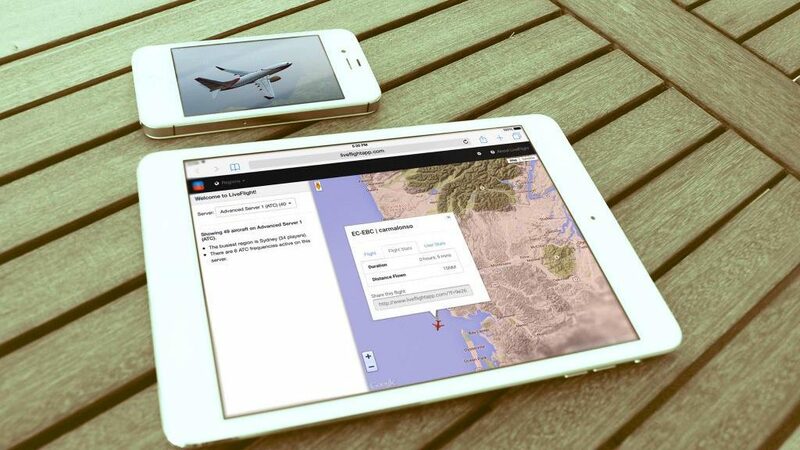 Thanks to everyone for your continued interest in FlightCast! • Maybe some of the original Air Traffic Controllers that started out from the very beginning. I would love to see David Israel! Sean, I personally think you should be interviewed!